Styme serves the global OEM market, bringing over 20 years of industry expertise to your manufacturing supply chain. 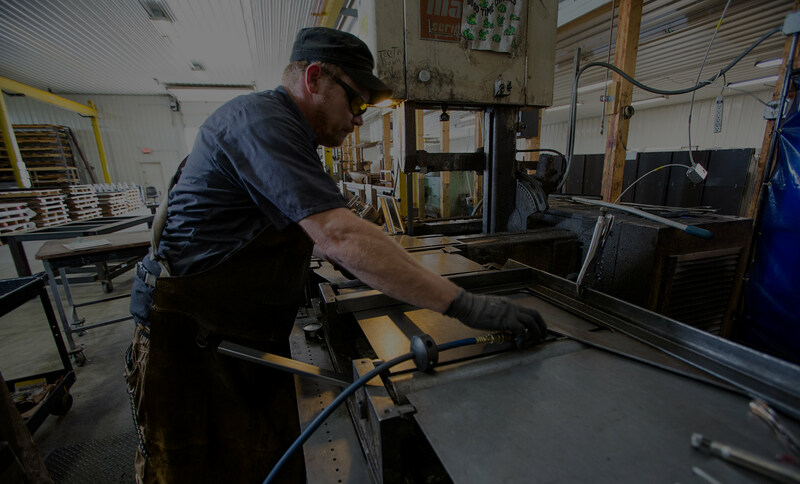 Our team is experienced in solving the unique design-to-manufacturing challenges that face global industries and will contribute to creating the most effective parts supply solution for your project. Below are just a few of the industries we are proud to serve.